Life insurance is a strange type of cover in that the benefits are not truly felt by you, but rather by your family or friends in the event of your death. Of course, no one wants to think of a time when they won’t be here for their loved ones, but it is something we all must face and being prepared for it is the best way to make sure you leave a lasting legacy for the people who are important to you. So, what is life insurance for? 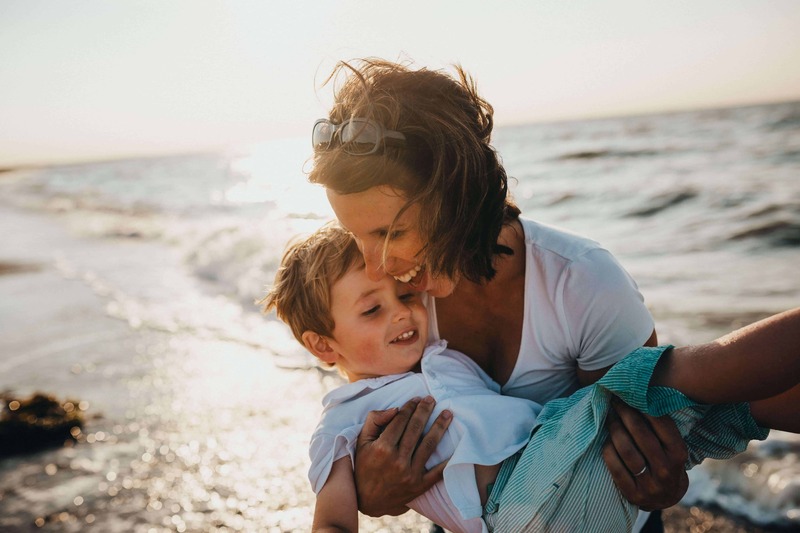 From paying for funeral costs, to giving your children a financial boost, there are many reasons why people choose to take out a life insurance policy. 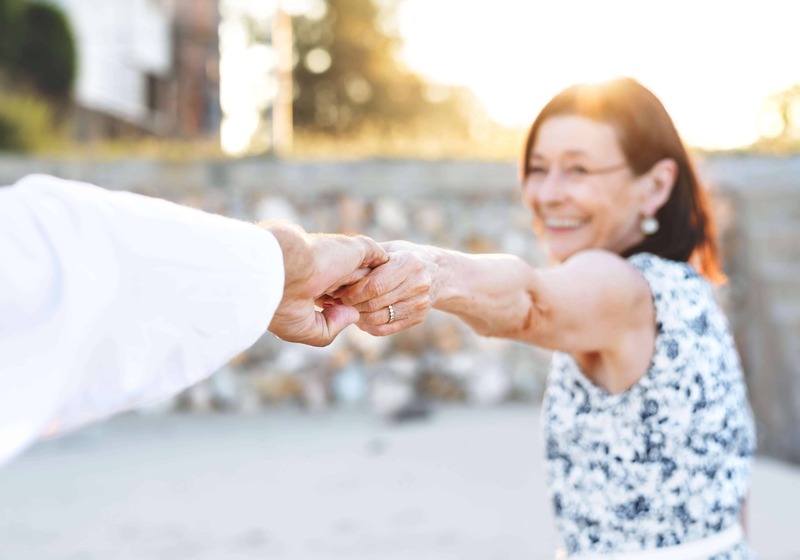 In this guide, we’ll look at the basics of life insurance and how to achieve maximum cover with a few tweaks and additions to the standard life insurance policies available. What is life insurance exactly? As you probably already know, life insurance acts as financial protection for your nearest and dearest after you die. You pay a premium over the course of your life, then when you pass away, the people specified in your policy and will are paid out an amount of money that can be used for any number of things. When you look at choosing a policy, or you simply start looking for life insurance quotes, you should have an idea of why you are opting for this type of insurance and what it may help to do after you’re gone. For example, some people want to be able to pay off the remaining mortgage after they pass so that their surviving family can continue living in the family home. Some want to ensure the costs of their funeral and burial do not fall on their bereaved relatives, and some simply want to help out family with a cash injection to be used to improve their quality of life (this is known as an inheritance). There are a few different types of life insurance available, each offering differing elements. Which one you choose depends entirely on your circumstances and you can often chat these through with your potential brokers when looking for a quote. This type of policy runs for a period of time pre-defined by yourself and your broker. Terms can be anywhere from five years to twenty-five years and essentially works by paying out if you die within that fixed period, but there won’t be a lump sum to be paid to you at the end of the policy. There are two types of term life insurance – level term and decreasing term. The former will give cover you for a fixed amount for the length of the term, whereas the latter will pay out in decreasing amounts over the term length. Decreasing term life insurance is generally cheaper than level term because the pay-out gets less and less as the term goes on. People may choose decreasing term to help sort out short-term payments like bills, whereas a level term payment could help sort out an outstanding mortgage. As you may be able to guess from the name, whole life cover will pay out a cash amount when you die, regardless of when that might be. The reason many people opt for this type of cover is that it can significantly reduce the amount of tax your family will pay to get their inheritance – this is called IHT (inheritance tax). If your assets add up to more than £325,000, you will be charged 40% tax, which can make an already difficult situation that much harder for your surviving family. With a whole life cover plan, you can write it under trust, which means your beneficiaries will get a lump sum they can use to pay IHT. Of course, because the payment is guaranteed (as opposed to term life insurance where you may not pass on within the set time), it will be more expensive than other types of policy. The younger you are when you take out this cover, the more you will pay in premiums, and you won’t be guaranteed to receive as much as you put in. How much cover do you actually need? When you look for a life insurance quote, think about the debts you have at the moment. Credit cards and loans will need to be paid off when you die, and if you still have a large mortgage this can add undue stress to those you leave behind. The things you pay off now should be the primary factors that influence how much life insurance you need to take out. For example, you could get term life cover for the length of time left on your mortgage, so you know it can be paid off if you die in that time. The age and status of your family may also influence the length of coverage you need as well as the amount. If your children are older and already living independently, you will need less cover than if they are still relying on you financially. When you know who you need to take care of and whether you want to opt for term of whole of life insurance, you should look into the amount of cover you need. It may be that you do not have any dependents or significant debts, so your employer’s death-in-service benefit may be enough for you. Do you need life insurance if you have a death-in-service benefit? Death-in-service is a benefit from your employer that pays out a tax-free sum if you die whilst being under their employ. You don’t have to die on the job or even at work to get this payment, you simply need to still be working for the company that offers the benefit. The sum you are paid could be up to four times your salary, potentially even more. Some of the issues with death-in-service are that you may not be able to control who that payment goes to and there will be certain exclusions, so you need to make sure you understand the ins and outs. If you have a number of dependents and significant debts, death-in-service may not be enough, and you may need to look for more extensive coverage. You could either opt out of this benefit, or you could top up the death-in-service amount with a life insurance amount that will therefore increase the pay-out your loved ones receive. It is probably unwise to simply rely on this benefit rather than looking into life insurance as well. The costs can mount up, and also if you change jobs you will lose the right to death-in-service payments from your old company and there is no guarantee that your new employer will have this benefit in place. Will your premium stay the same for the duration of your policy? This is a tough one because there are two types of premium – guaranteed and reviewable. This means the amount you pay in will not change and will remain fixed for the duration or your term. Your insurer will not have the right to increase the premium every year, so what you pay at the start will be what you pay at the end. This is just the opposite of a guaranteed premium, meaning your insurance company will look at the prices every year and are within their rights to increase the amount of money you pay. Usually the price will stay the same for the first few years but could rise at any point. The choice you make depends entirely on your own personal circumstances, so you might want to chat through your options with a financial advisor to make sure you are not making payments that leave you out of pocket in the short-term. What elements affect your premium? Calculating a quote and therefore the price of your premium relies on a number of elements. Your age, lifestyle, medical history and general health will all come together to calculate the ‘risk’ of insuring you. If you are in poor health or have a pre-existing health condition, your insurance will be more expensive. You need to tell your broker about any medical issues you may have before signing on the dotted line as any mistruths will nullify your policy. Similarly, issues such as your smoker status and weight can also influence the cost of your premium. As you get older, more health risks will present themselves. In this instance, it might be a good idea to add critical illness cover to your life insurance policy. Heart disease, cancer and diabetes can all be insured against and this type of cover can be particularly useful for the over 60s. Your occupation is also a factor – if you work in a job that presents risk such as a fireman or tree surgeon for example, it will cost more for life insurance as the risk of you passing at work is increased. In the same vein, the hobbies and pastimes you enjoy outside of work can also increase your premiums. Race car driving, parachuting or even skiing can all come together to present a high risk. This is variable depending on the broker though, some may not consider these activities as a risk whereas some might so make sure you offer full disclosure when looking for a quote. As we mentioned before, the younger you are the cheaper life insurance will be. Of course, this is down to the fact that older people are, for all intents and purposes, closer to the end of their lives and therefore present more of an insurance risk. Age itself is the primary factor for many life insurance brokers. Should you invest in joint life insurance? In many modern families there are two breadwinners. Both parents work either full- or part-time and therefore both need to be covered in the instance that one parent dies and the loss of income causes financial difficulty for the rest of the family. Having said that, even stay-at-home parents need to have life insurance in place. Without the stay-at-home parent, there would be the significant financial burden of childcare. There are two main options for joint life insurance; either you both take out separate policies or you can choose a joint life policy. 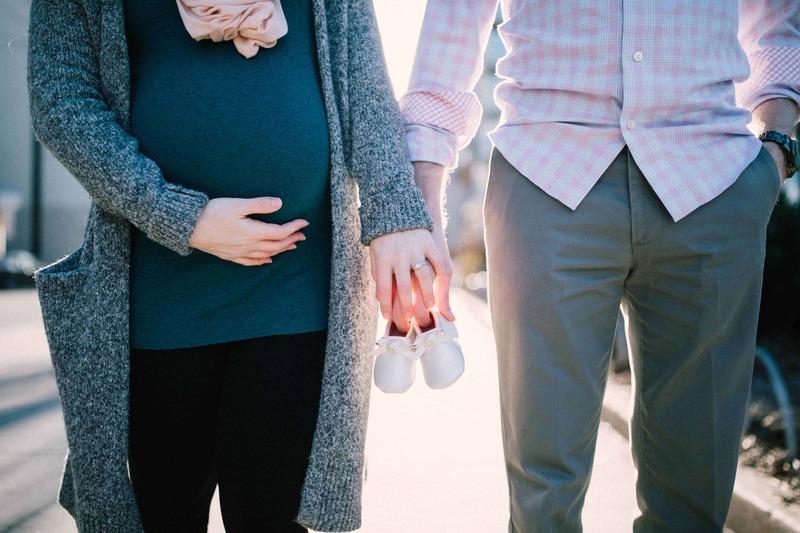 Two separate policies – If you both take out separate life insurance policies, your dependents will receive a pay out when either of you pass away during the term of your policy. Paying for two policies will obviously be more expensive than insuring two people under one policy, however you will be more able to specifically tailor each policy to the person it is for. For example, if one of you is a stay-at-home parent, you are likely to pay less for your premium than the one who goes to work. Joint life insurance – The main issue with joint life insurance policies is that you will be paid out upon the first death only. As it is a joint agreement, the surviving partner will no longer be covered. Also, as time is likely to have passed between getting the joint policy and the first partner passing away, the remaining partner will probably have to pay a great deal more to insure themselves further. Although, this can be an attractive option for couples trying to save money before they start a family. One of the other benefits is that joint life insurance pays out regardless of which partner dies. What else do you need to know about life insurance? When looking for life insurance quotes, you need to be prepared to answer some questions about your life. You must answer them honestly to the best of your ability and drill down into the nitty gritty of what you actually want to insure against. At QuoteSearcher, we understand the stress of looking for insurance, particularly insurance that makes you think of your mortality. That’s why we work with a panel of dedicated specialist insurance brokers who will work hard to find you a competitive quote for your life insurance. Fill out our form today to get started.